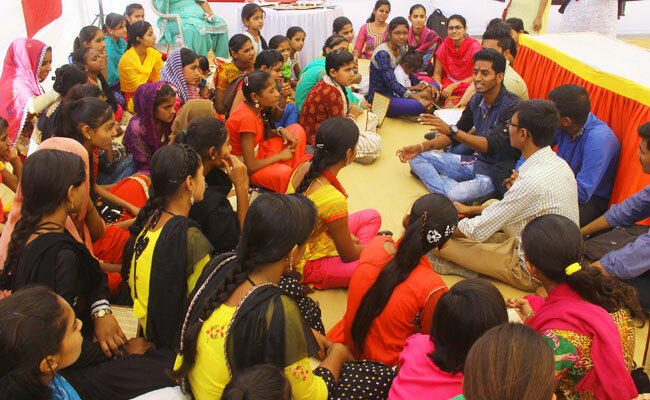 Ms. Leena Gor works with adolescent girls living in poverty pockets of Bhuj. 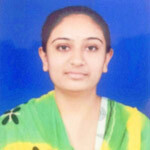 She organises, trains and assists them to face various challenges in the society and works to fulfil their aspirations. Being a citizen of Bhuj, I had witnessed a lot of discrimination when I was an adolescent, towards girls of my age-group within and outside my family. Then, it was through KMVS, when I was working in slum areas that I observed with more clarity how parents expect girls to live and act as per their wish. They do not usually give freedom to these girls to pursue education, job or to live as per their wishes. 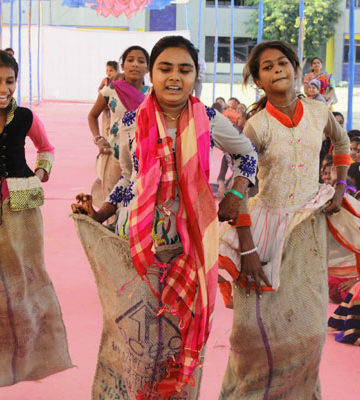 The world of girls and her family is centred in the struggle for the basic necessity of life and constantly in a search for some pleasure that breaks the monotony of work, unemployment and insecurity. Family life is punctured with quarrels, followed by fights and physical violence. Money is a scarce commodity. Therefore, an essential conditioning factor in the slum dweller’s childhood is the desire to grow up and get a job. It is noticed that the adolescents, particularly girls feel very inferior and inhibited. This kind of situation encouraged me to work for the socio-economic inclusion of girls living in slum areas and also have received much support and guidance from KMVS in this direction. 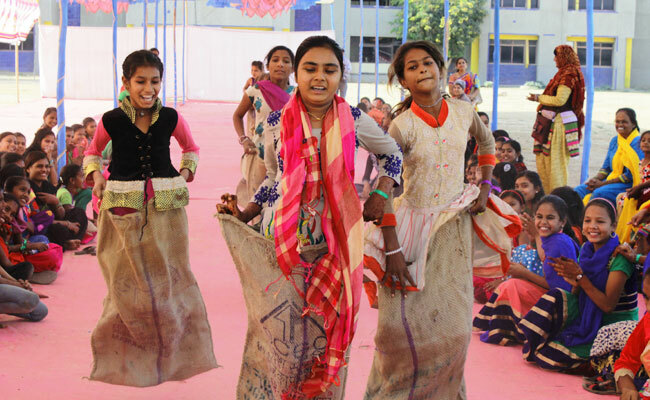 Now, we try to spot out talent among the adolescent girls and give all possible encouragement to them. 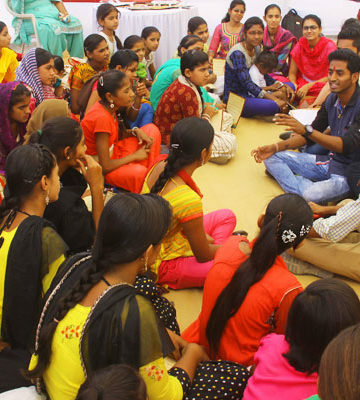 Initiatives have been taken in slum areas to develop and transform their personalities. Two exposure visits5 were organised in which about 200 Kishoris participated. 1 The profile includes basic information such as age, education, family background as well as social and economic problems faced by girls in pursuing their education/work or other issues which affects their life. This profile helps to identify issues and create a strategy to improve their lives. This profile will be used in future as baseline information to track changes in their lives due to interventions under this fellowship. 2 Kishori Mela is organised every year. So far, 3 melas have been organised. The first mela was focused on importance of savings and how kishoris may plan their future. In the second mela, social concerns of kishoris belonging to different communities were discussed with their community leaders. In the third mela, Kishoris were informed about physical changes and how to care for their health. 3 Most of these girls belong to low income households. But poor financial planning has also been observed as one of the reasons that led to financial crises many times. Therefore, saving accounts have been opened for the kishoris and they are encouraged to save as per their capacity. 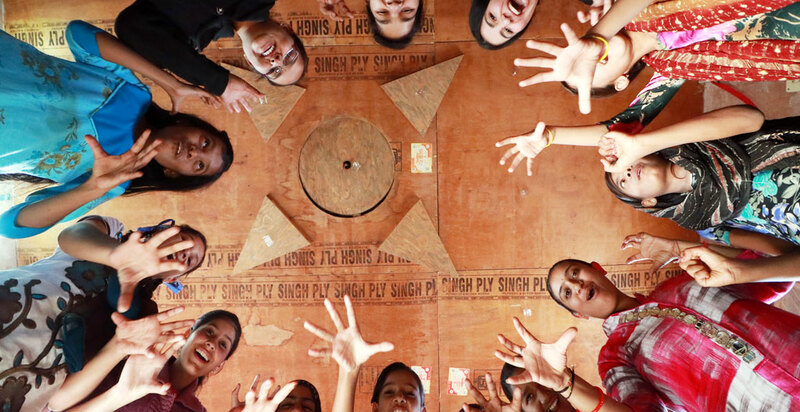 4 In slum areas, there is hardly any space where Kishoris can meet to perform activities, share their feelings and problems with their Kishori peers. 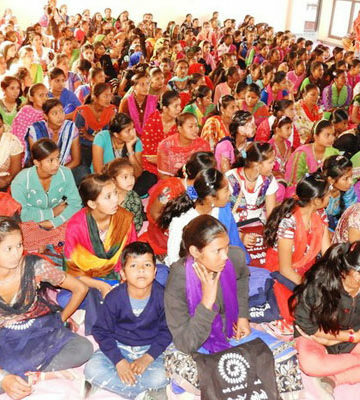 Therefore, 4 Kishori Centres have been established in four slum areas – Ramdev Nagar, Pathanfalia, Shivram Mandap and Bhuteshwar. 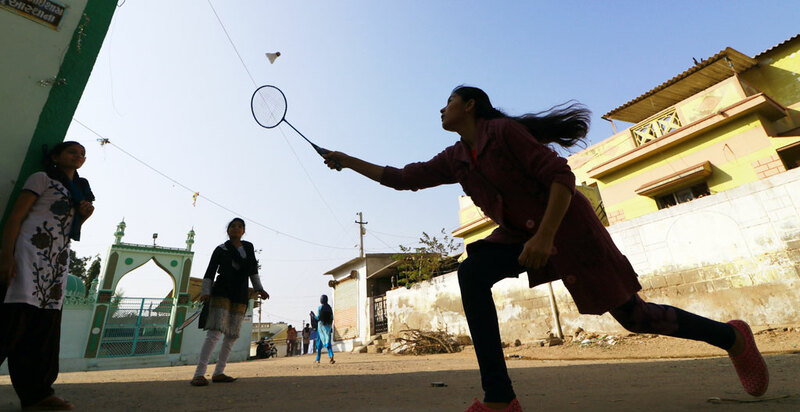 These centres are equipped with books and there are provisions for indoor and outdoor games. 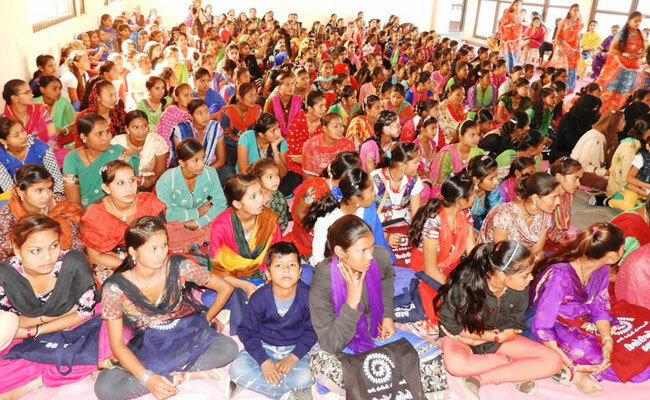 5 In order to facilitate interaction among Kishoris living in different poverty pockets in the city, and to introduce to the history, culture, art and craft of Kutch, 2 exposure visits were organised in which about 200 girls participated. Kishoris visited sites near to Bhuj – Vande Mataram park, Khamir, and Living and Learning Design Centre (LLDC).